CONTACT AND JACKIE HAGAN: The Forest of Forgotten Discos! 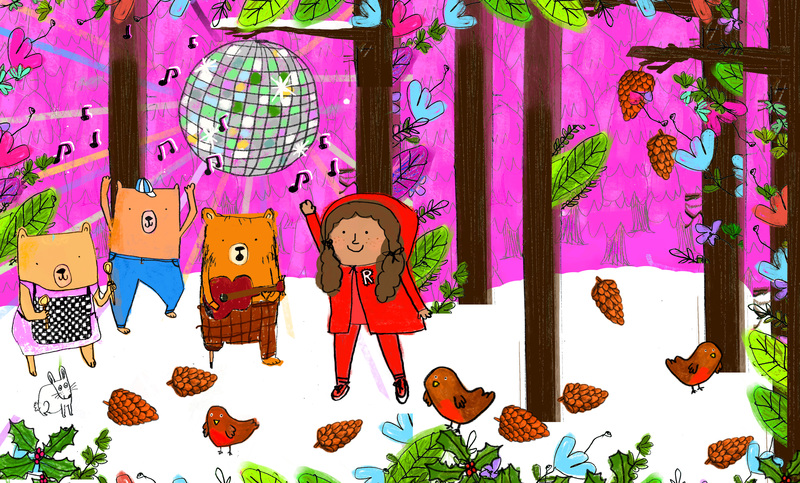 There is a mystery in the forest – everyone has forgotten about dancing and bright lights and disco. Even Alexa – the virtual assistant from the Amazon Rainforest – can’t tell us why. Meet Bear Hug, a creaky bear with a secret. Bear Minimum has a higgledy piggledy bedroom she can’t keep clean. Bear Grills just can’t keep his head cool. Until one day, Red (who is 7 and scared of nothing!) explodes on to the scene, changing the bears’ lives forever. Fun for everyone – no matter what your family looks like. 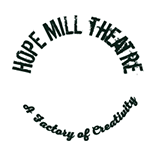 Presented by Contact and Hope Mill Theatre. We have a special menu throughout this show!